Indian River County was issued a red flag warning by the National Weather Service. 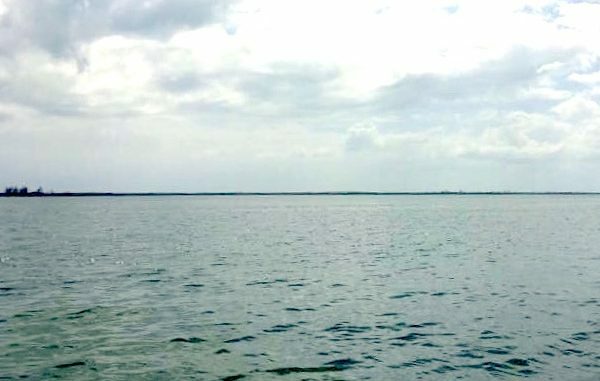 SEBASTIAN – A Red Flag Warning has been issued by the National Weather Service for Brevard and Indian River County, as well as a small craft advisory. There’s already a burn notice in the county, but now the red flag warning is in effect from noon today to 8:00 p.m. Saturday. It is being issued because of low relative humidity and high winds. In addition, the mandatory fire ban prohibits all outdoor burning. Bonfires, campfires and the burning of yard debris aren’t allowed until further notice. If you’re planning to take the boat out today, take warning. There’s a small craft advisory for winds in effect until 11 a.m. Saturday. The advisory may change as the National Weather Service in Melbourne is observing west to northwest winds of up to 20 to 25 knots. Waves and rising seas of 3 to 5 feet will create steep and dangerous conditions for small craft operation. Inexperienced boaters should avoid navigating in these conditions.